Women and the Welfare State approaches the question of welfare policy from an entirely fresh perspective. In it the author argues that an appreciation of the way in which women are defined by welfare policies, and have been since the beginnings of the Industrial Revolution, is essential to a true understanding of the nature of those policies and of the Welfare State. An important, possible the most important, function of welfare policy has been to promote and retain a particular form of the family; indeed, one can define the Welfare State as the State organization of domestic life. To illustrate her arguments the author looks at the development of State welfare intervention from the early nineteenth century to the present day and relates it to the changing position of women, children, and of the family. The traditional Marxist view is modified by a theory of the position of women and by relating changing welfare policies and beliefs about welfare both to the women’s movements of the past century and to the ideas and theories of the contemporary Women’s Liberation Movement. 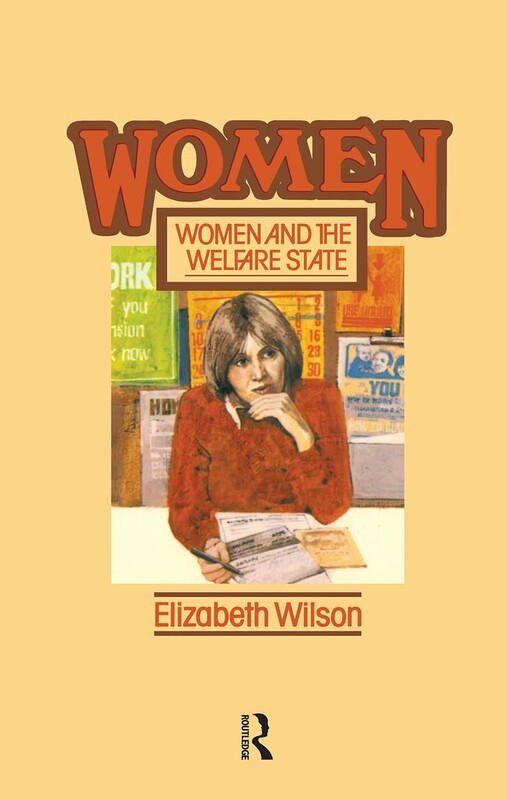 In her approach Elizabeth Wilson argues – uniquely among writers on the Welfare State – for an emphasis on the ideology of welfare.